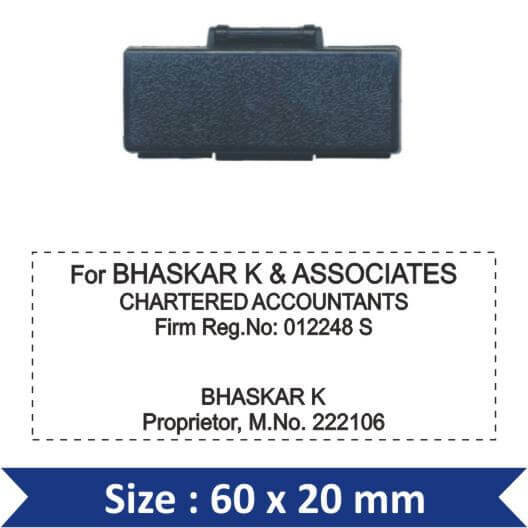 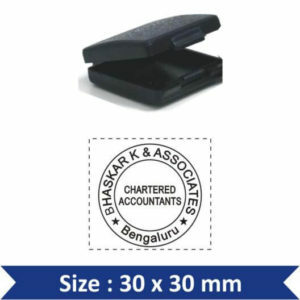 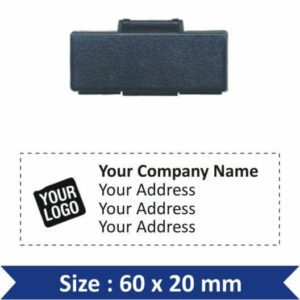 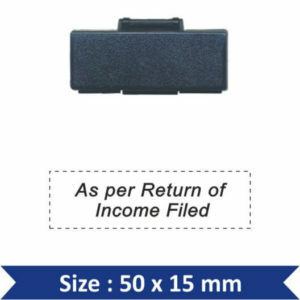 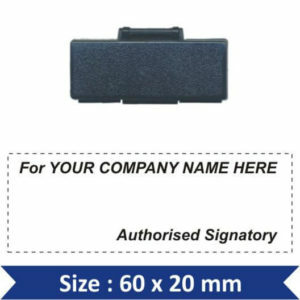 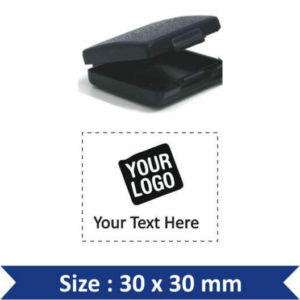 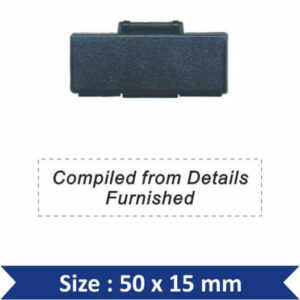 Pocket Accountant Stamp for Accountants & Audiors for professional use., Our Pocket Rubber Stamps are made of Quality Pre Inked Rubber, High Quality Plastic Holder, no need to use stamp pad. Compact Design, Easy to carry. We provide best quality online rubber stamps We have more than 300 designs available in our online store, buy best rubber stamps quickly & easily. 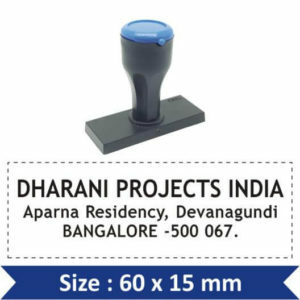 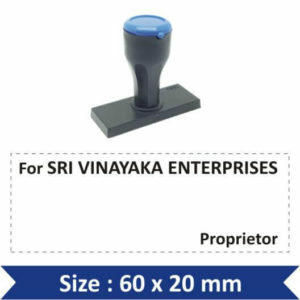 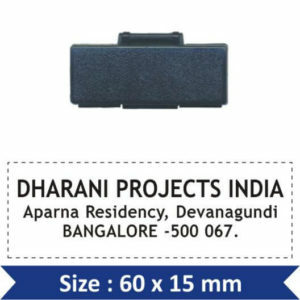 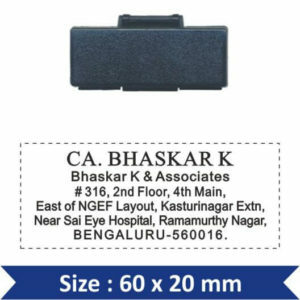 We have Pocket Proprietor Stamp, Address Stamp, Round Stamps, Seal Stamps, Logo Stamps, Company Stamps, Stock Stamps, Custom Rubber Stamps, Signature Stamp, Date Stamp, Number Stamp all kinds of Rubber stamps online in India.